Real Deal Van Lines offers overnight storage at our secure and digitally monitored facility. 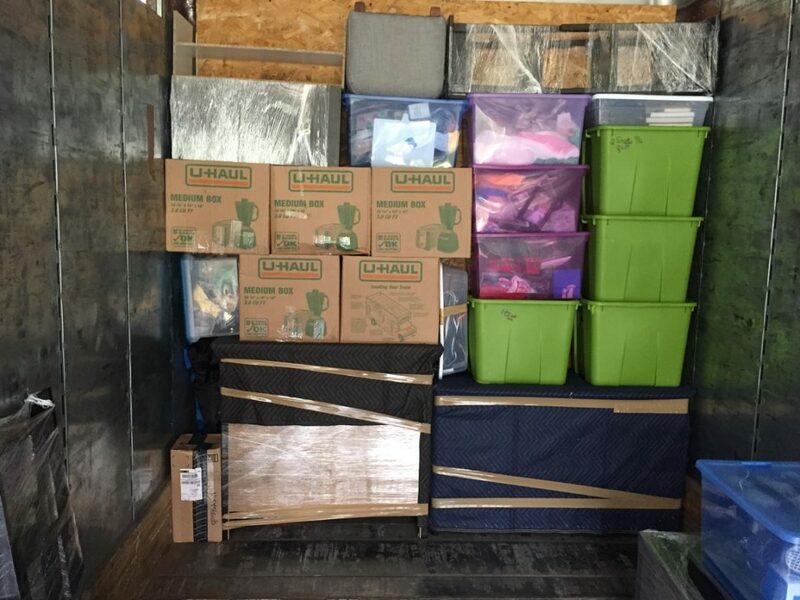 Weather our customers want to break up their long distance move into two days, are between closings or need to be out before a final walkthrough, our on truck secured storage is a cost efficient solution. Real Deal Van Lines offers secured climate controlled storage on-site at our Leominster, MA location. We have units ranging from 5 x 5 all the way up to 10 x 30. Real Deal also offers warehouse storing for large bulky items that may otherwise take up whole units. 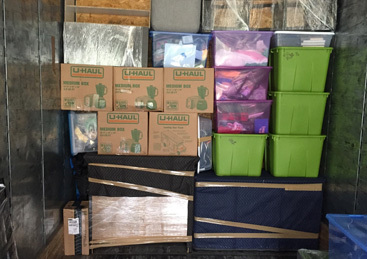 Our move coordinators can combine storage into our customer’s estimates based on inventory and will offer discounts for move and storage combinations. Military grade climate controlled warehouse. 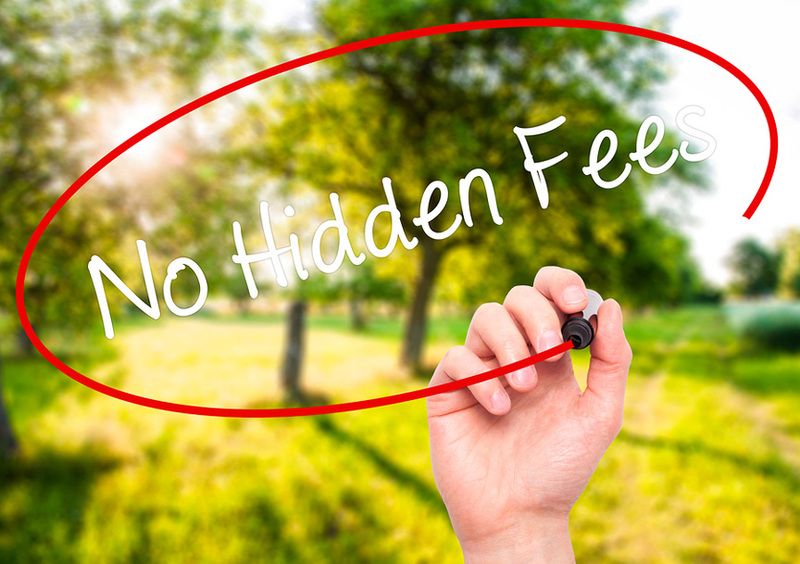 Pricing subject to availability and can be coupled with move in move out for special rates.